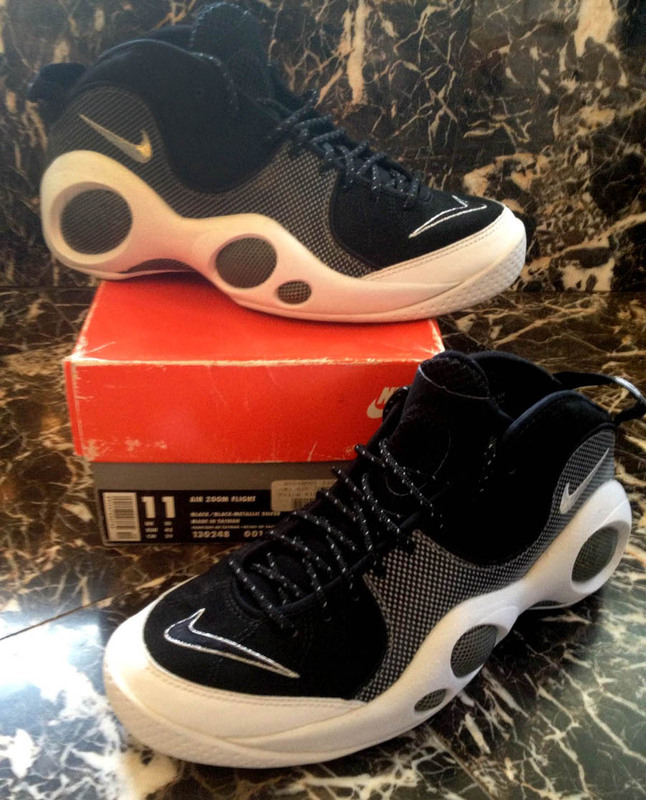 See what sneaker finds we came up with this week from the eBay bidding floors. We head over to eBay once again to uncover some rare finds and great deals from the bidding floors. This week you'll see a deadstock pair of Nike Zoom Flight 95's, a rare pair of game worn Air Maestros, and even a piece of vintage baseball memorabilia in honor of the MLB's All Star break. Let's get started! 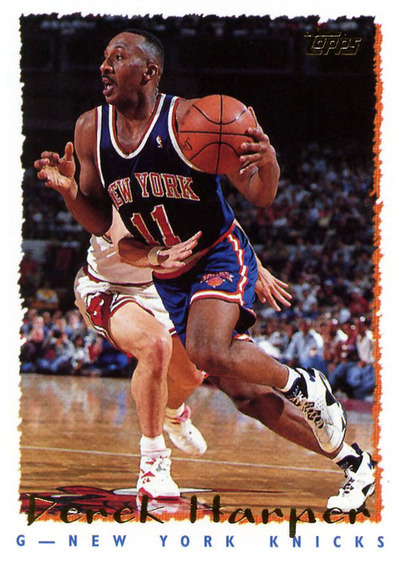 A deadstock pair of one of the coolest basketball shoes ever in its most iconic colorway. What else needs to be said? 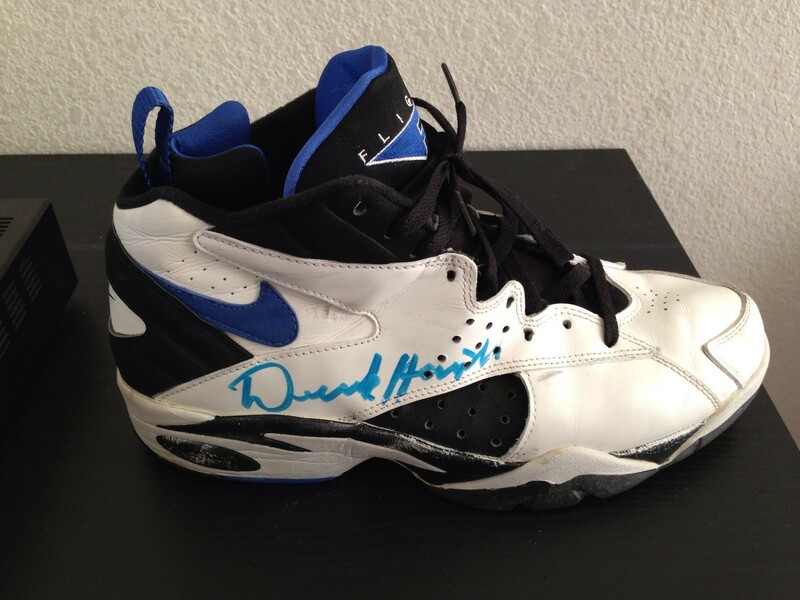 Not everyday do you get a chance to own a game worn and signed pair of kicks form Knicks bad boy Derek Harper! These are in great condition considering their age, and can be yours for only $90. 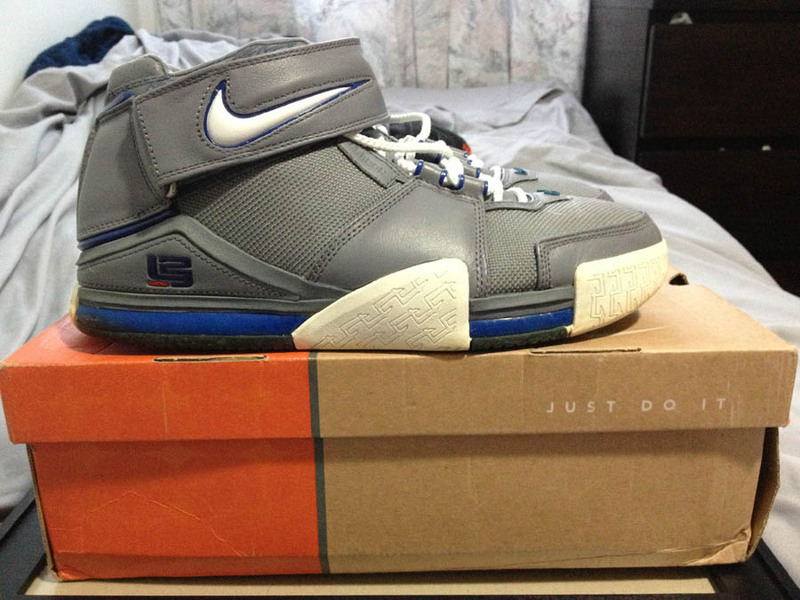 A hundred bucks for very lightly worn LeBron II's?? If your'e a size 10.5, grab these quick! 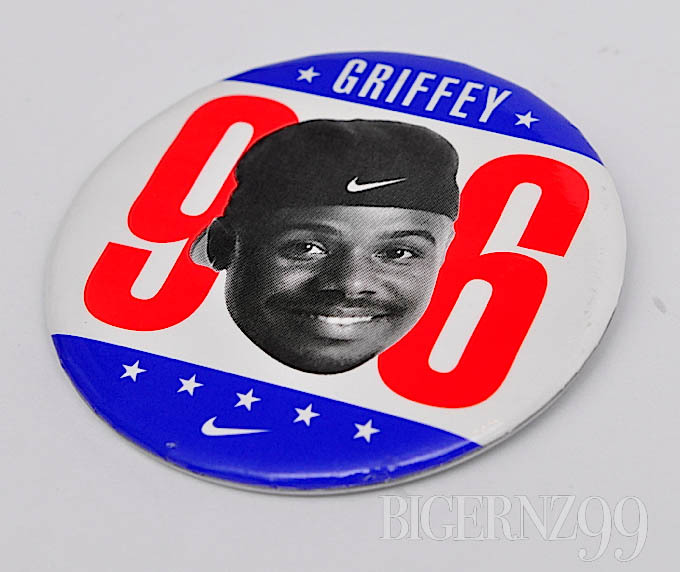 From the Griffey for President ad campaign, this awesome button can be yours for only $4.50. Watch the commercial, and then buy it! 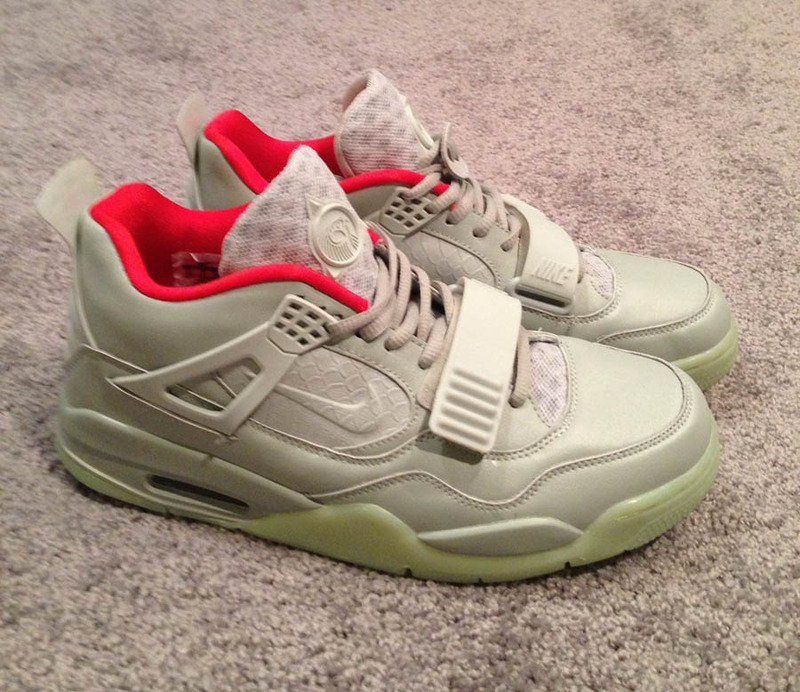 Yeezys jumped over fused into the Jumpman.